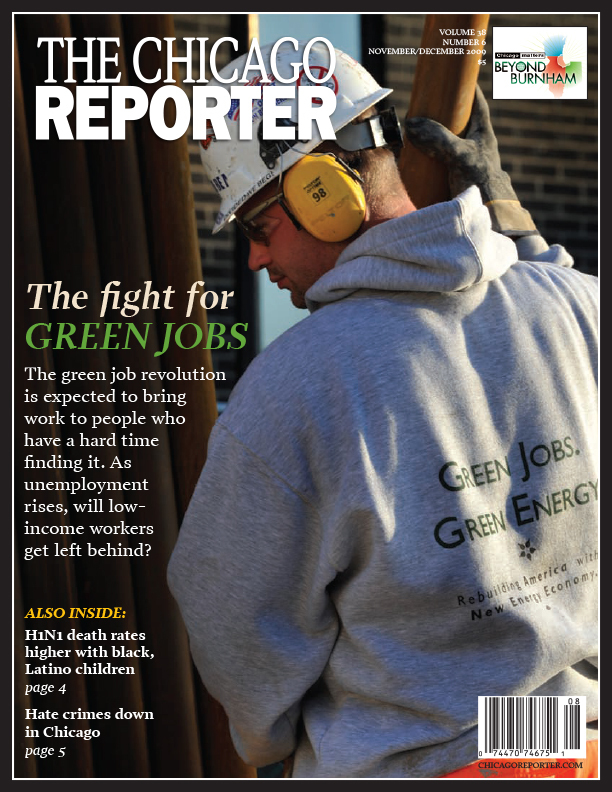 November/December 2009 | The green job revolution is expected to bring work to people who have a hard time finding it. As unemployment rises, will low-income workers get left behind? 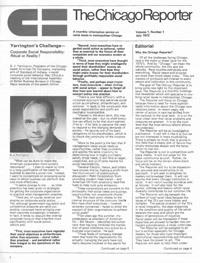 Available at our online archives.